Can detect all metal items, including coins, keys, jewelry. Adjustable sensitivity to types of metal. Ideal for locating property stakes. 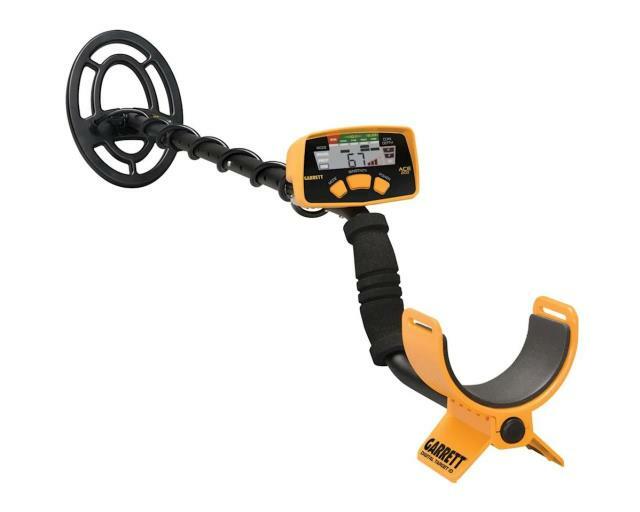 * Please call us with any questions about our metal detector garrett rentals in Oak Grove MO, Blue Springs MO, Independence MO, Lexington MO, Odessa MO, Independence MO and Western Missouri.